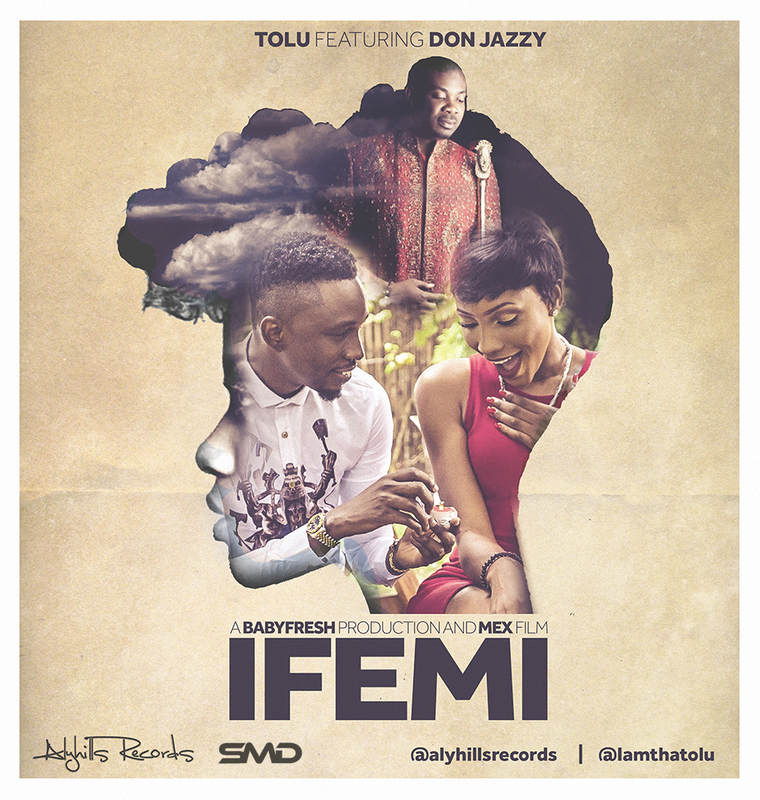 “Alyhills Records artist Tolu teams up with Don Jazzy to present a brand new song #ifemi produced by Babyfresh. A massive follow up to his last single, according to him his grandma used to sing this to him as a child and this inspired love and warmth…and this is the feeling you’ll get when you listen to #ifemi. An addictive tune that will get you dancing. Previous articleGhanaian Actress Reveals Why She Divorced Her Husband 4 Days After Marriage.